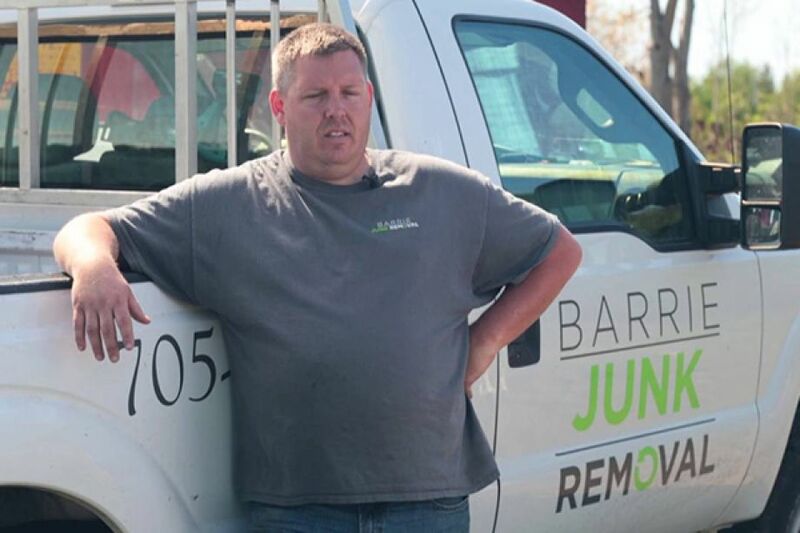 Serving Alliston • Barrie • Coldwater • Elmvale • Essa • Hillsdale • Orillia • Oro Medonte • Midland • Midhurst • Wasaga Beach and area. 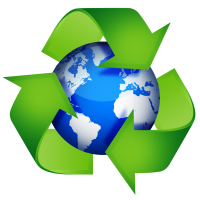 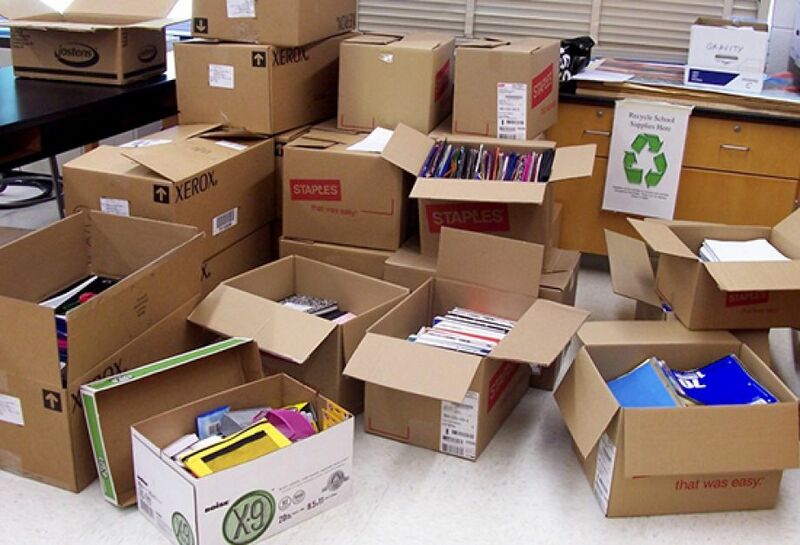 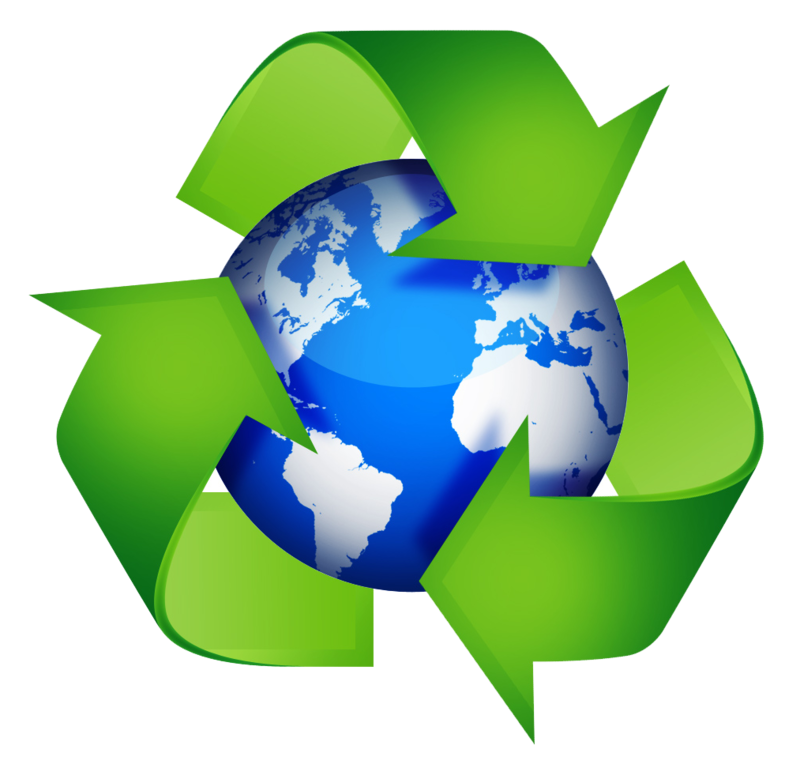 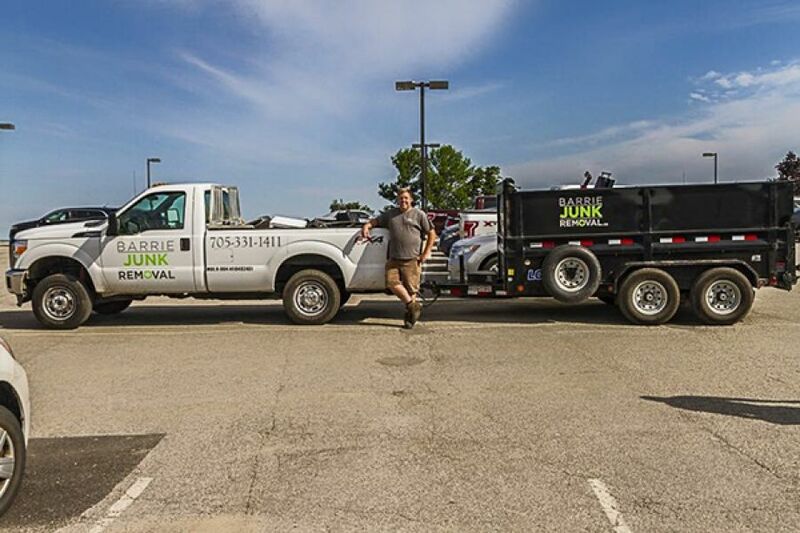 FREE Removal & Recycling of E-Waste Dump runs and property clean ups. 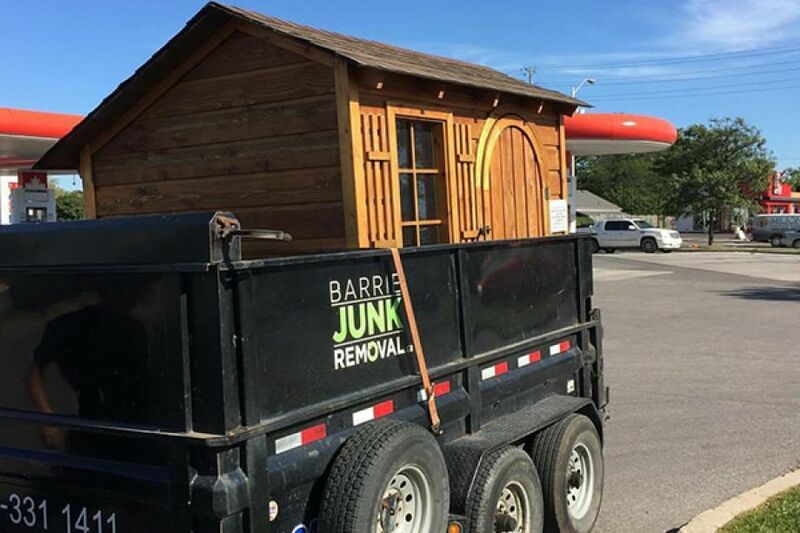 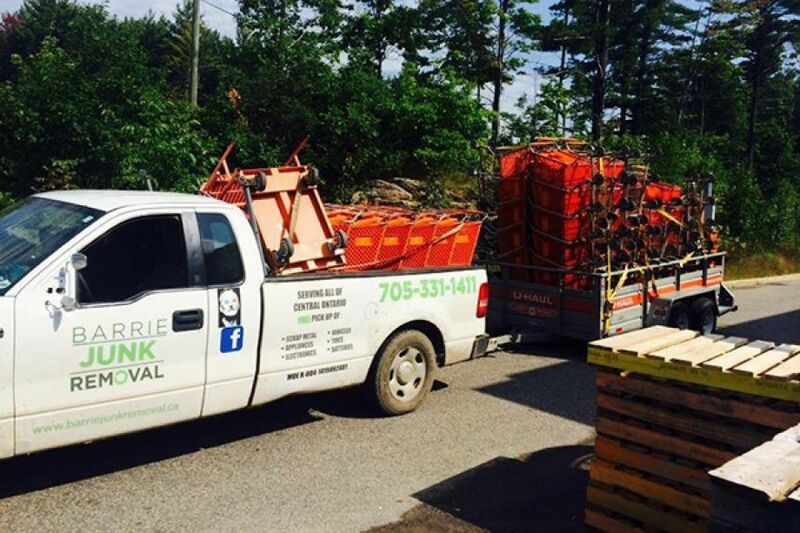 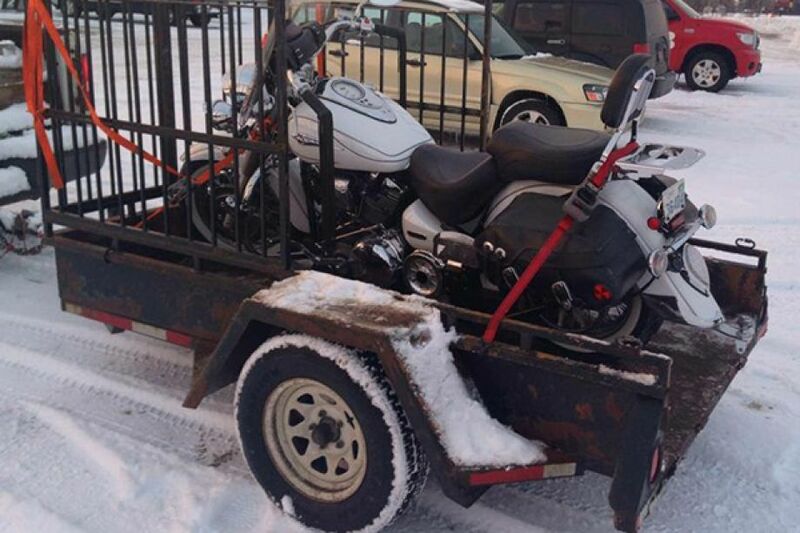 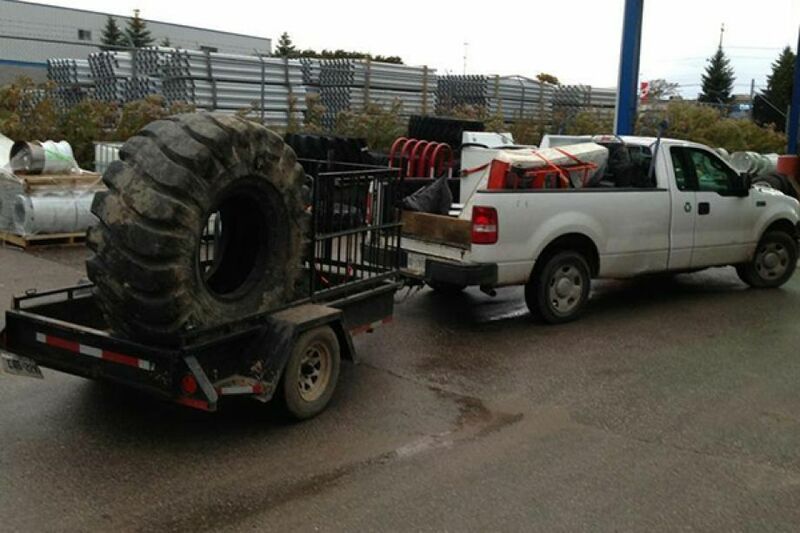 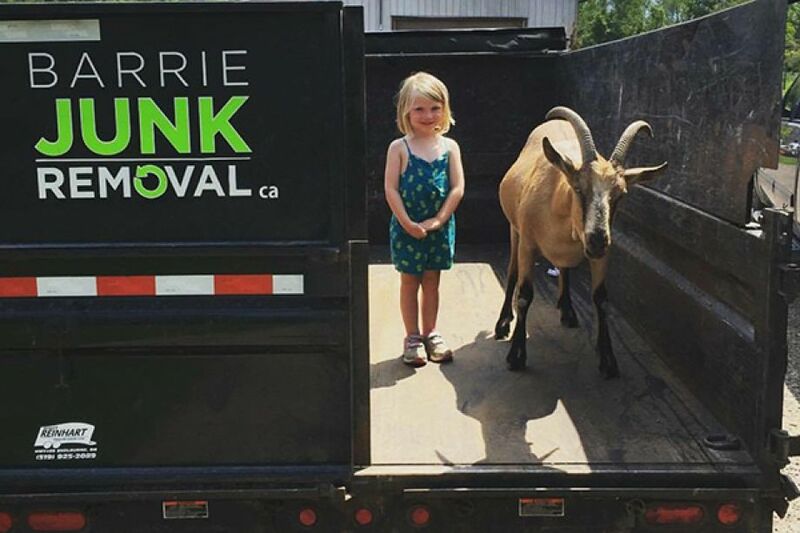 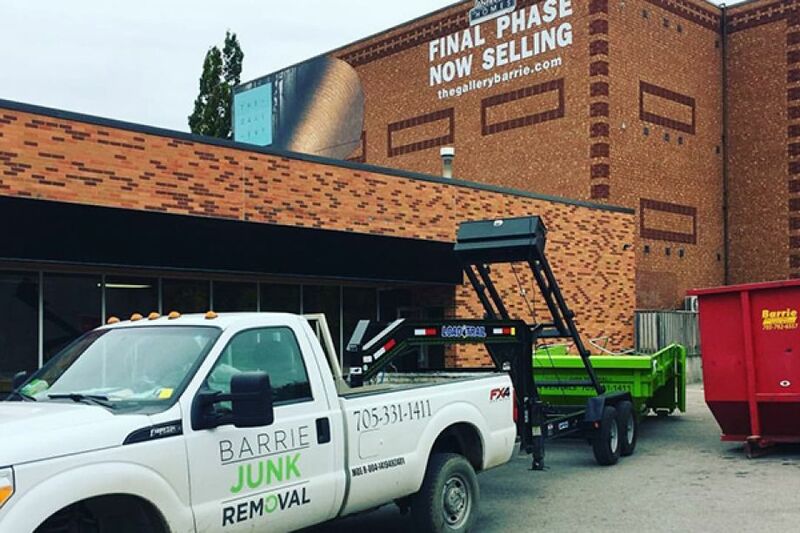 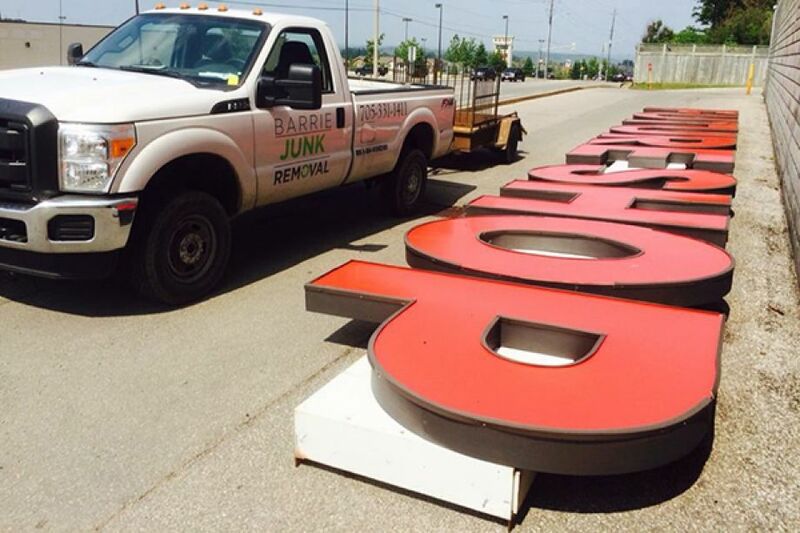 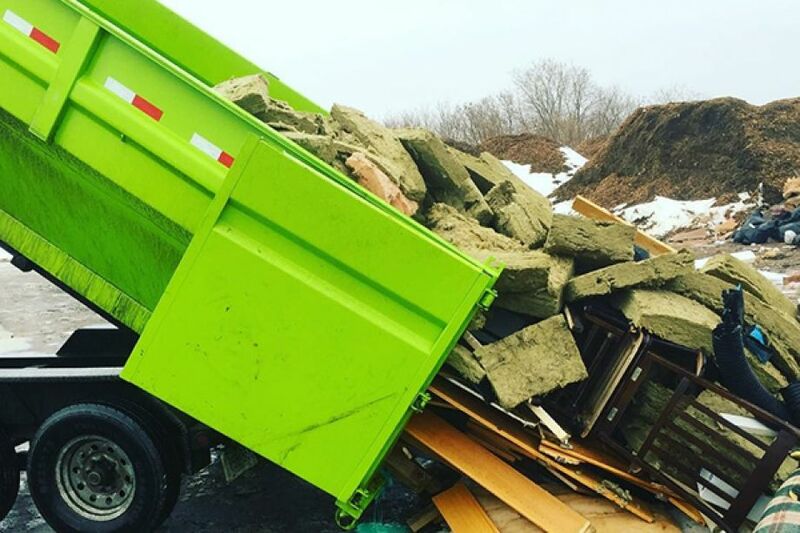 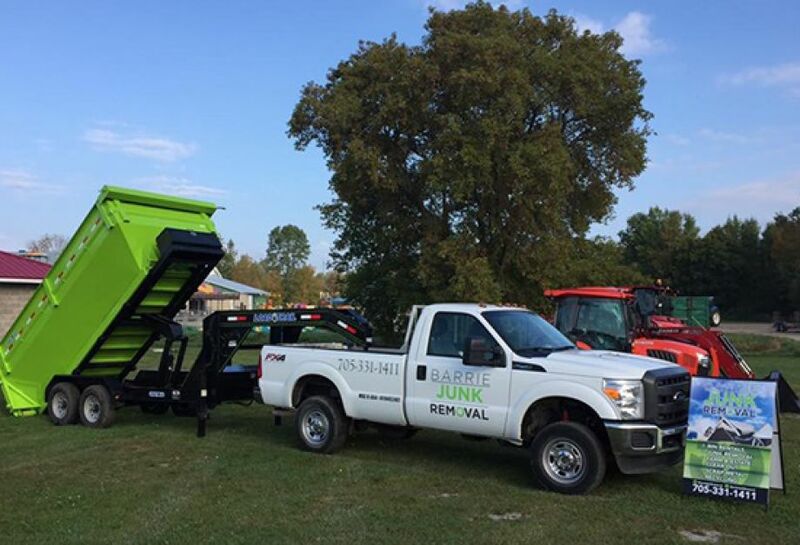 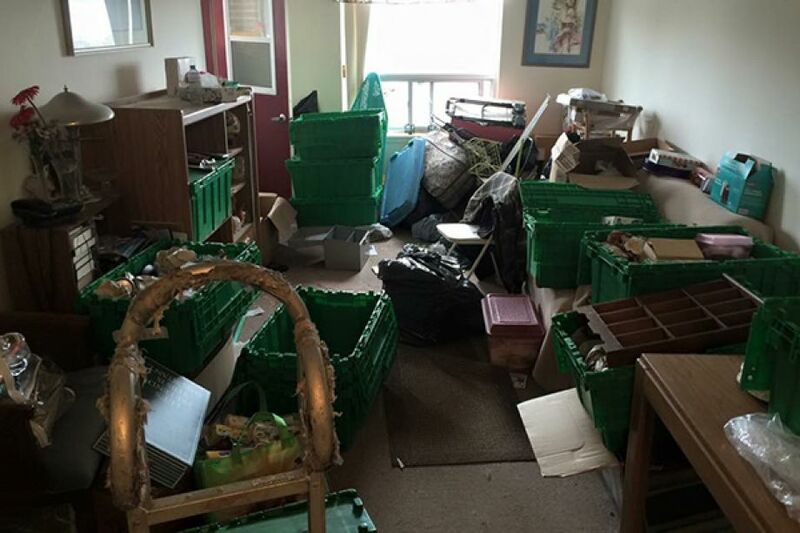 Quick and professional junk removal - serving all of Central Ontario; Scrap Metal & Vehicles - Appliances - Electronics - Junk Removal; We pride ourselves in providing a fast and efficient junk removal service.